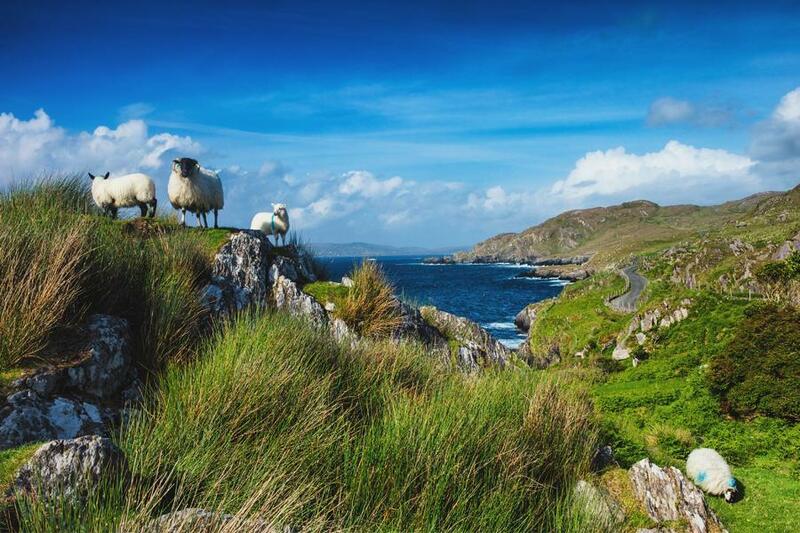 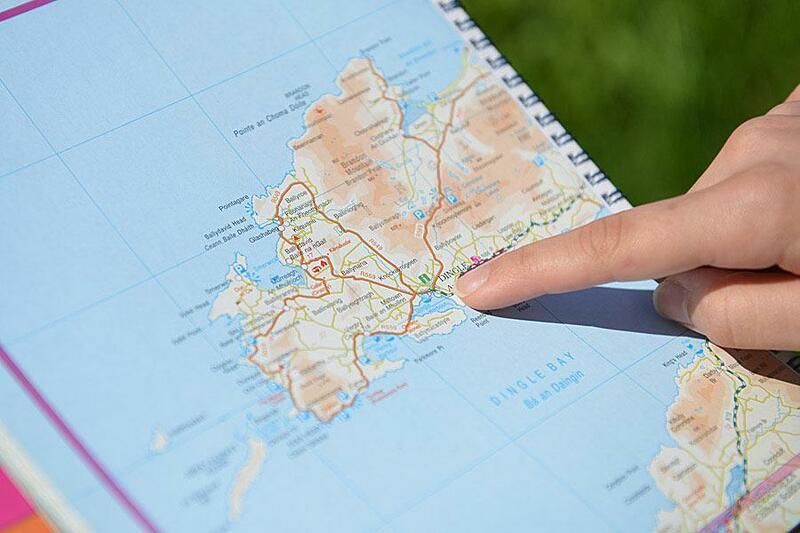 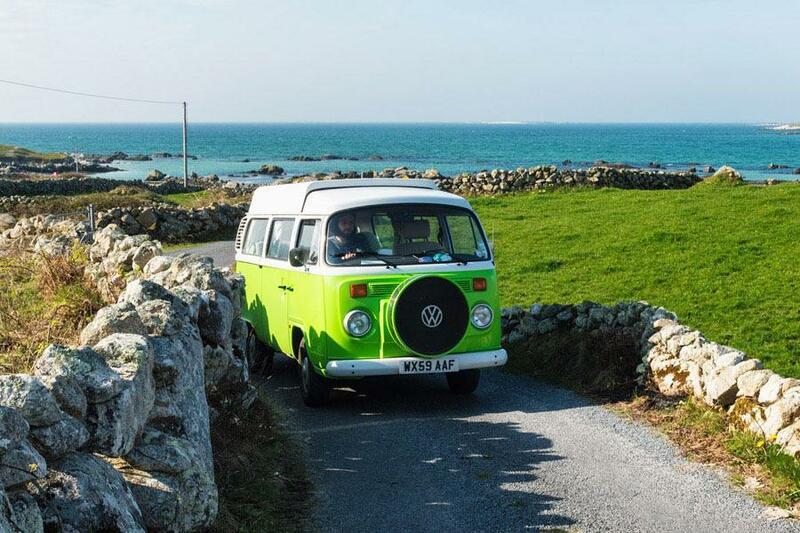 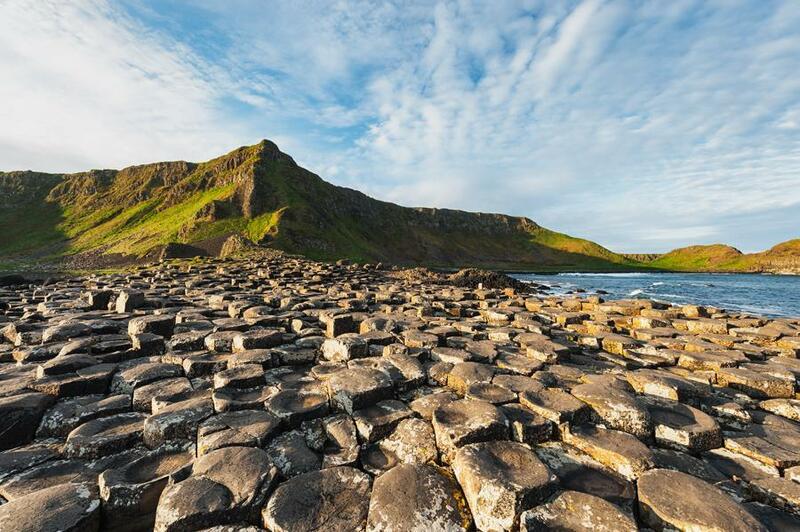 Where are you going next?Discover fascinating destinations and road trips on the Emerald Isle. 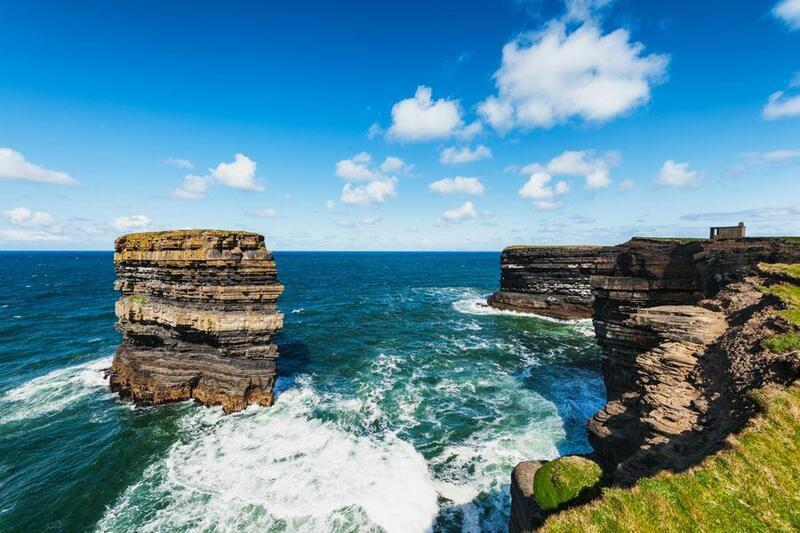 Your Ireland Travel GuideEverything you need to know to plan your Ireland vacation.  Featured highlightsExplore some of Ireland's must-see highlights. 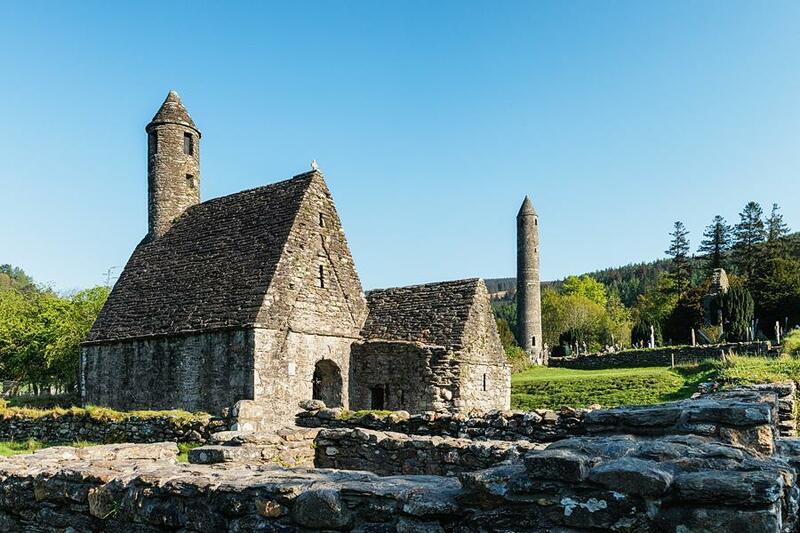 Ireland Travel BlogBrowse the latest articles from our Ireland travel blog.